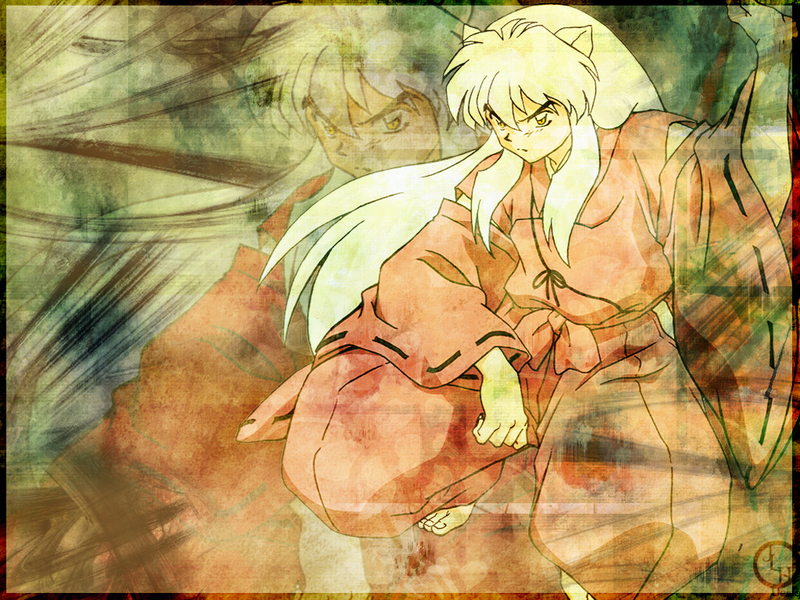 I love inuyasha! He s very cute! Cool! What effects did you use exactly? Thanks for sharing!